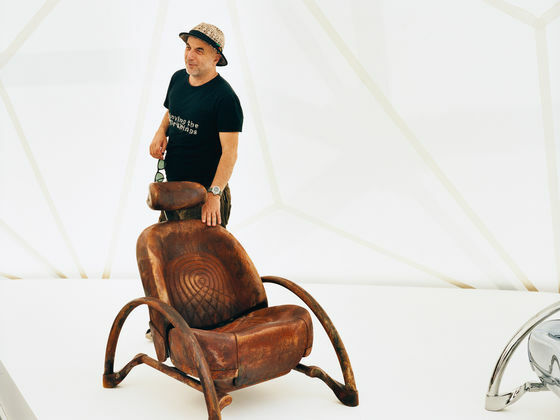 Ron Arad, born 1951 in Tel Aviv, studied at the Bezalel Academy of Art and Design in Jerusalem, and at the Architectural Association in London. 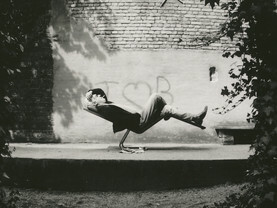 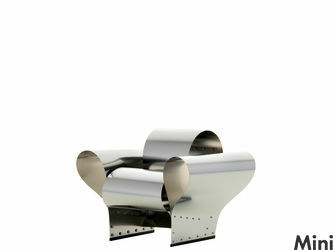 In 1981 he opened the office One Off Ltd. in London together with Caroline Thorman and began to handcraft unconventional furnishings made mostly out of welded steel sheeting with distinctive sculptural forms. 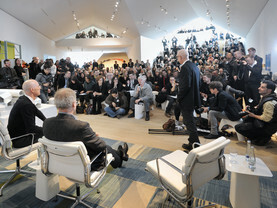 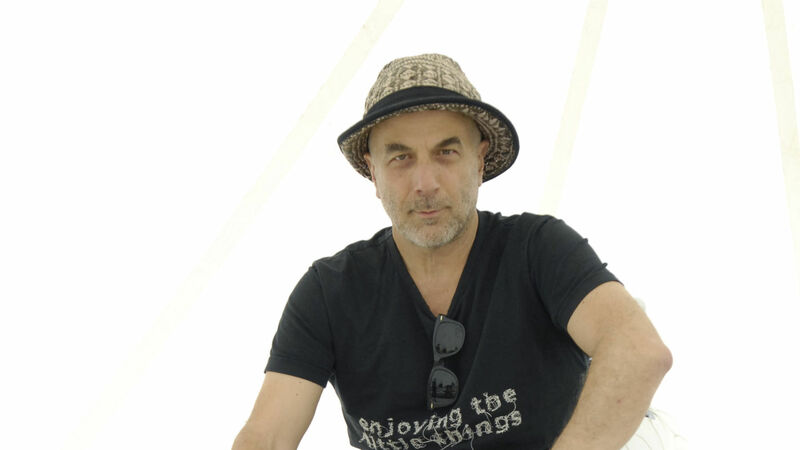 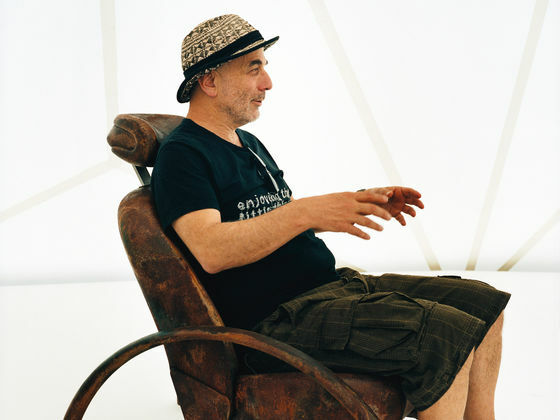 He and Thorman founded Ron Arad Associates Ltd. together with Canadian architect Alison Brooks in 1989. 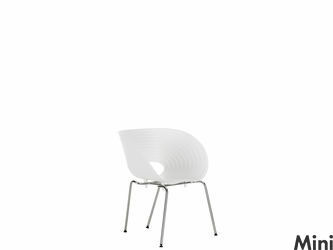 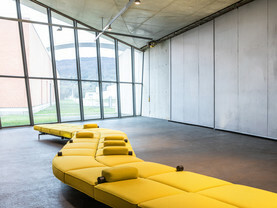 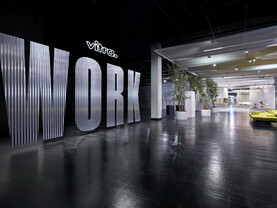 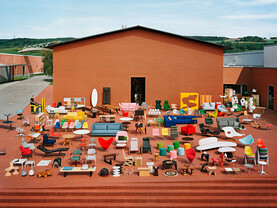 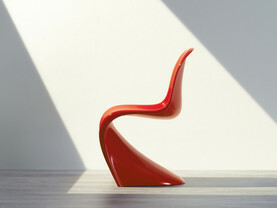 Since the late 1980s, Arad has also designed furniture for series production. 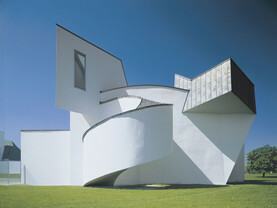 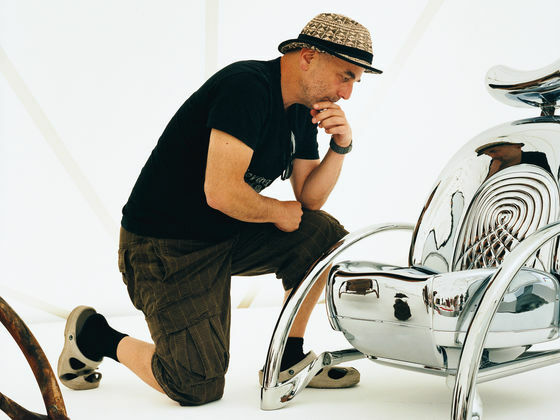 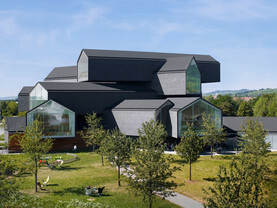 In 1994 he established the "ron arad studio" in Como, Italy, and taught product design as a guest professor at the Vienna University of Technology until 1997. 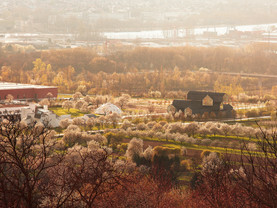 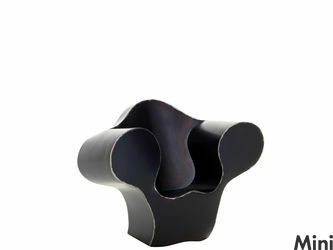 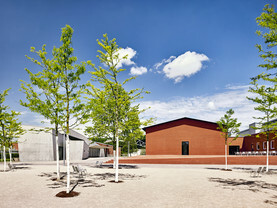 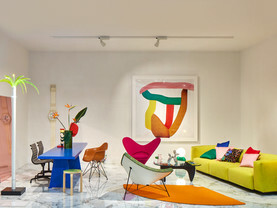 Since 1997 he has held a professorship for furniture design and industrial design at the Royal College of Art in London.